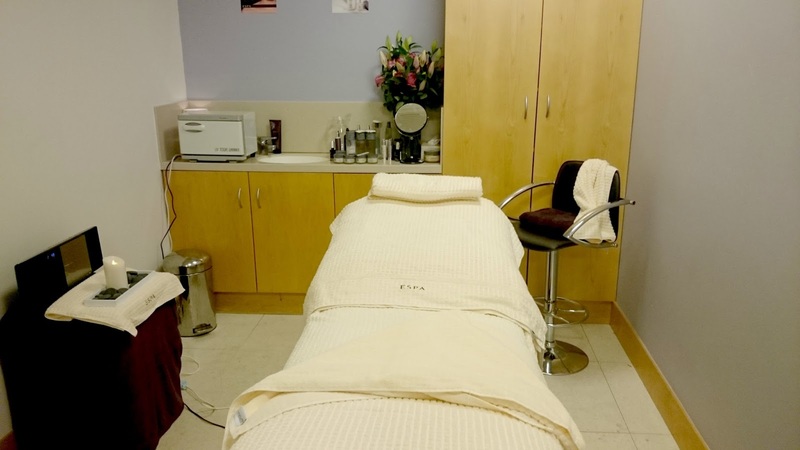 Jo went through our skin concerns with us before we were led to the spa room. 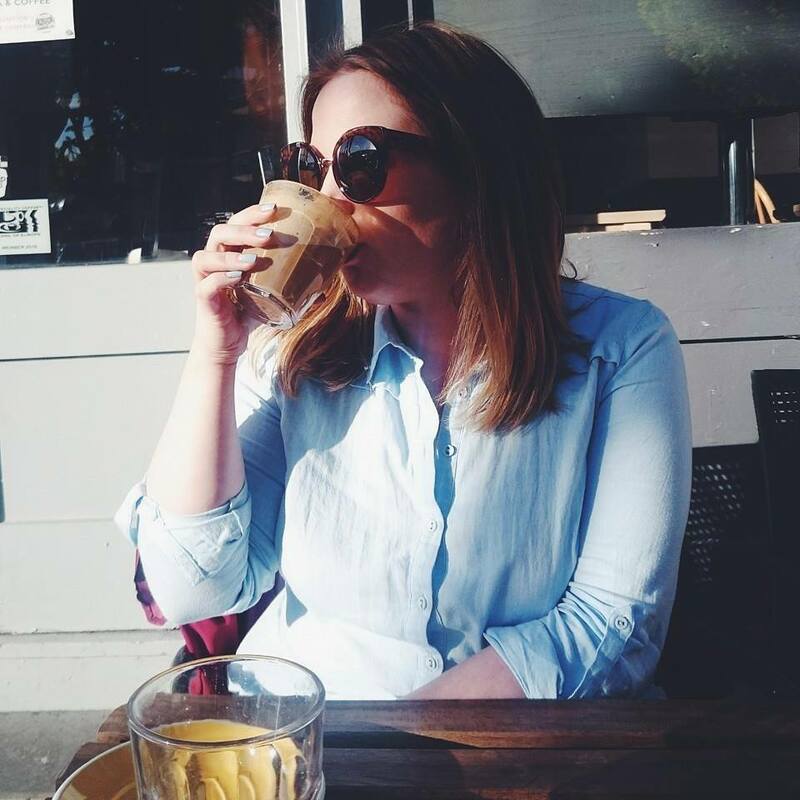 Tanya went first which gave me the chance to catch up on my bloglovin feed and then 45 minutes later it was my turn. The room was incredibly relaxing with relaxing music in the background, the softest towels and the comfiest massage table. I could of easily just fallen asleep there. Starting with removing my make up, Jo used eleven different products each as natural smelling and soothing as the next. I also had a UV light used on my face to see where my problem areas were and they weren't what I thought they were going to be at all! I actually have a congested t-zone and dehydrated skin so I will be working on changing that. 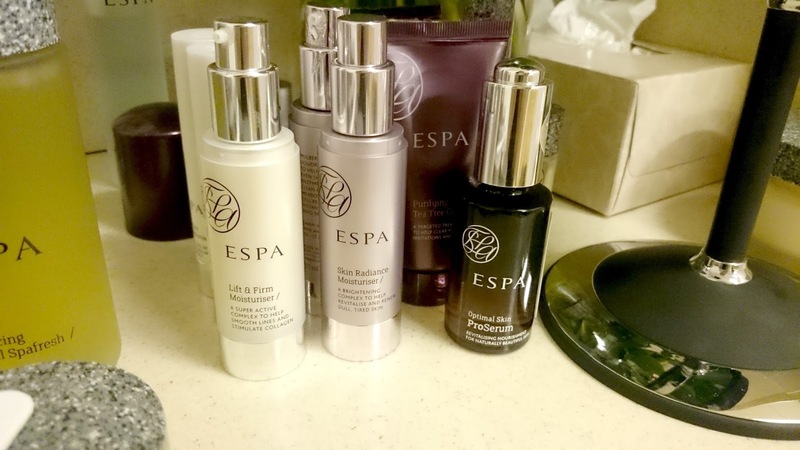 My favourite products used were the Soothing Eye Lotion, Balancing Foam Cleanser and the Refining Skin Polish. 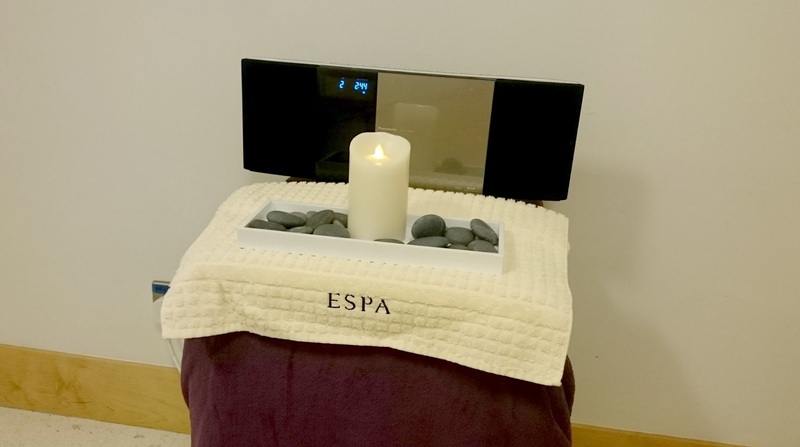 After having a lovely chat with Jo and then drifting into complete restfulness the treatment was over. I could've easily just laid there the rest of the evening as it was so comfy and peaceful. Jo sent us away with a wonderful bag full of samples of the products she used so we could give them a good try before purchasing. 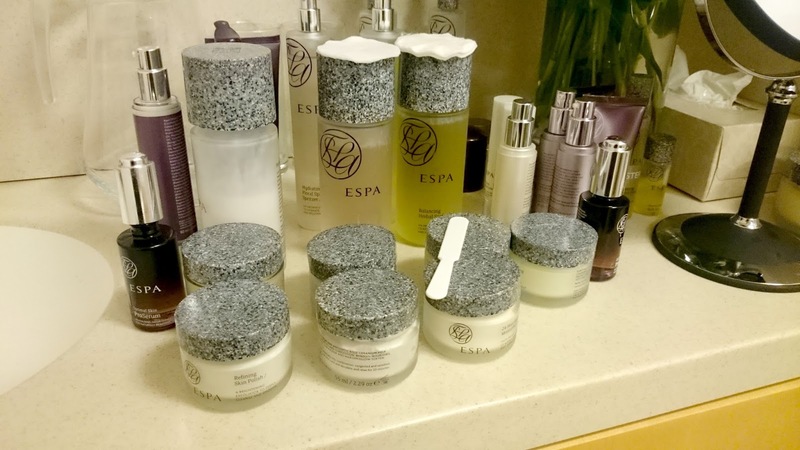 I thoroughly enjoyed my facial with Espa and will be booking for more treatments in the new year. I've never had a facial before, they sound so amazing! It sounds lovely! Was this with the little card they gave us? I've been meaning to book mine but not sure I'll have time before the New Year. I hope they'll let me do it in January!